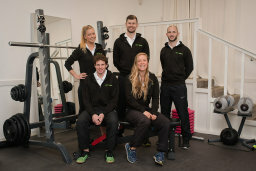 Luke Bremner Fitness Overview Luke Bremner Fitness is an established private personal training studio located in the New Town, central Edinburgh. We have been established at this location since April 2014 and have helped well over 100 private clients during that time. We have 2 private studios at this location and have a team of 5 expert coaches who provide private 1-to-1 personal training and nutrition coaching to all of our clients. We work with closely with Edinburgh's busy professionals and busy owners who are fed up being tired, stressed-out, unhappy and overweight and are ready to make a change by introducing health & fitness into their lives, and provide a private, safe and professional environment to do so. 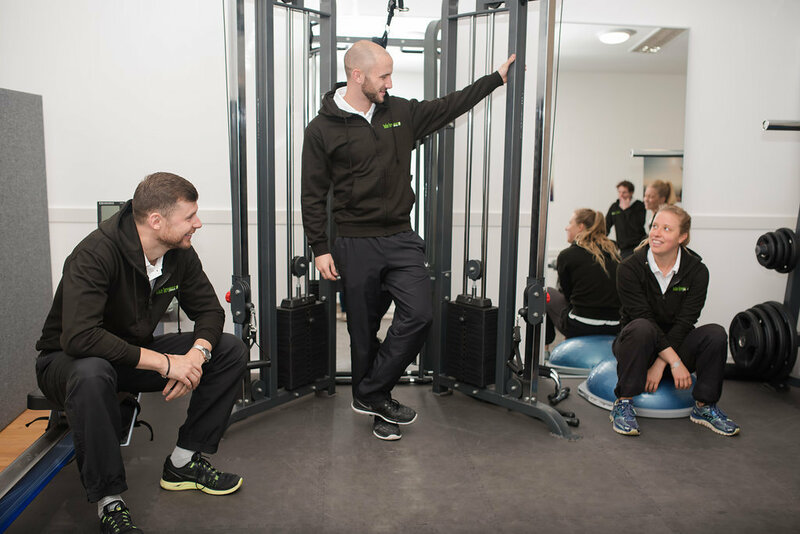 Using our expertise we help our clients to lose weight and improve their body shape and to feel happier, more energised and less stressed. This has a profound impact on their quality of life, and has positive implications both in their personal and professional lives. 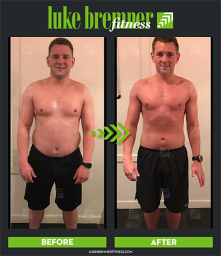 To achieve these results, we provide one of the most comprehensive services you will find in Edinburgh - including coaching in the areas of exercise, nutrition, lifestyle and mindset. These are the 4 pillars of a successful health, fitness and body transformation. 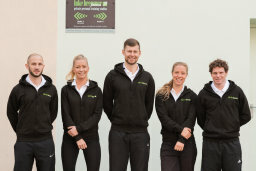 You can view some success stories of our past and present clients as well as finding out more about the range of services we offer by clicking through to our website.